Starting at the back left, in the green shirt, is Steve Strebel, father of five of the people in the picture – he was my husband – twice – 1969-1981 and 2014-2016! He is always invited to special family gatherings. He is now retired and lives in Salt Lake and is a talented artist and model maker. You can see videos of his model train layout on YouTube in the Toy Man Television channel. Joshua (9 of 9), the tall guy in the white shirt at the back, was born in Soda Springs, ID in 1978 and is married to Sally and lives in Tucson, AZ. He is the owner and CEO of Page.ly – the host of this site. Romantic note: Josh bought the Sal.ly domain as a gift for his wife. Josh and Sally had sons, Ethan ,.in 2012 and Evan, in 2013. Norah (8 of 9), the redhead in the yellow dress, was born in Soda Springs, ID in 1976 (my bicentennial baby), is the manager for the new Jammin on Vegas store at 1401 S. Main Street in Las Vegas, and devoted mom of Abby, Valencia, and Cider – talented, titled and ribboned agility, barn hunt and obedience dogs. Jeremy (Jay – 5 of 9) was born at Fort Sill, OK in 1971, and is a Chief Operating Officer and Head DyeMaster at Jamminon.com and manages the Jammin production facility in Novato, CA. 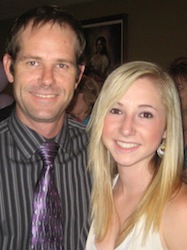 He frequently visits Salt Lake to see his son, Alex, and daughter Ashley, and to snowboard at Snowbird. Benjamin (7 of 9) was born in Cedar City, UT in 1974 is DyeMaster and Creative Director at JamminOn.com in Novato, CA and tuxedelix.com and the most talented tie-dye master in the country. He lives, mostly, in Novato CA., with his daughter, SaraNova, an equally talented young lady. 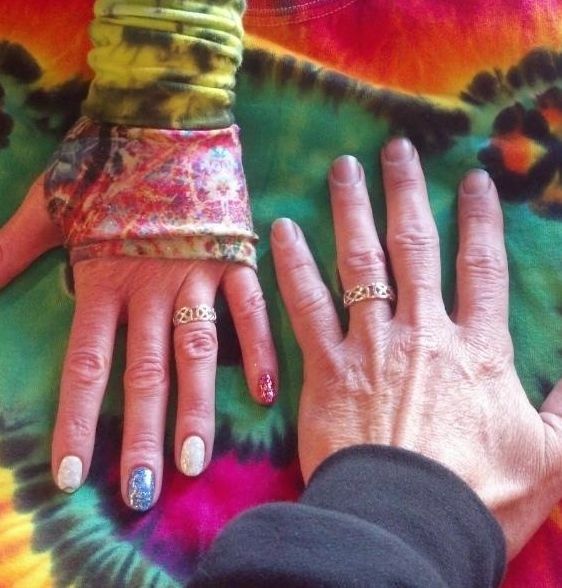 In June, 2012, BenJamin and Jeremy and other members of the Jammin Ohana opened Jammin on Haight (www.jamminon.com) at 1400 Haight Street in San Francisco – can you think of a better address from which to sell our tie-dyes? Over five years, thanks to the combined efforts of the Jammin Ohana, this has turned into a multi-million dollar business that has revitalized a whole neighborhood! The store changed hands in January, 2017 and is rebranded as Love On Haight and managed by another family member, Sunny Powers. Norah Marie Collins (1915 – 2013) was and is mother and grandmother and great-grandmother of the clan. She was born in England and raised in South Africa, and lived with her daughter SarahE in Las Vegas. She and her late husband, Thomas William Robert Collins (1919 – 2001) met and they married in East London, South Africa. After living 14 years in England (1948-1962), they moved to Spain and then on to Puerto Rico, Belgium, and the United States, as he moved with his job in international construction. They moved to the United States on his retirement and eventually to Las Vegas. Kim (2 of 9) was born in Bournemouth, England in 1962 and is owner of OverallBeauty.com, She lives in Sacramento, CA with her husband, Mike. They have two sons, Derek and Sean, one born in Las Vegas, the other in Germany. Sean, and his wife Amanda have one son, Artemis, born in January, 2015. Sunshine Powers, born in San Francisco in 1980, is the newest StRebel Family member. She and PaulSimon were married in Oakland on June 23, 2015. Sunny is VP of Awesomeness at Jammin on Haight (now rebranded as Love on Haight) and manages the store with joy and sparkles! Douglas David Collins (1 of 9), born at 11 St. Alban’s Avenue in Bournemouth, England on June 24, 1960 was adopted out when he was 2 months old – I was 16 years old and unmarried. His father is David Robert Stuart, still living in Ferndown, West Parley, Dorset, England. I bet you anything that Doug is tall, and skinny and looks JUST like the rest of his brothers and sisters! Oct 2017 update: And when he found his birth information and googled himself – he found us HERE!! And yes, he looks like us but kinda favors his dad, too! 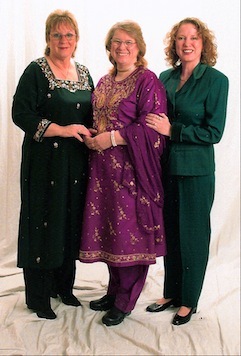 Sparrow Joe (christened Carol Ann) , born 1947 in Christchurch, England and now living in Texas with her husband and close to her daughter, Nichole and grand-daughter, Ivy. Her older daughter, Samia lives in Las Vegas. She has three grandchildren: Ivy, Marilyn and Duran. Marie Patricia – known as Mauri – was born in 1944 in Cape Town, South Africa, was raised in Bournemouth, England, spent six years in Canada and is now living in Las Vegas. She also spent 6 months is Saudi Arabia (Dec 2010 – June 2011). Sarah Elizabeth, named for both her grandmothers, was born 1959 in Boscombe, Bournemouth, Dorset, England. She lives in Las Vegas with her husband, Luis and son, Tommy. She is the managing partner at Main Street Peddlers Antique Mall at 1400 S. Main Street in Las Vegas. 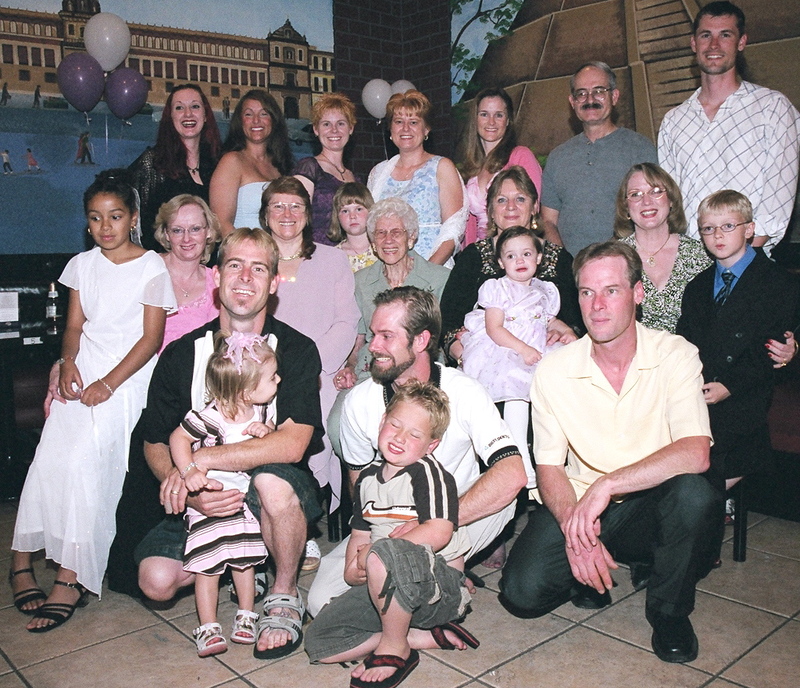 Now here’s a bigger picture – taken at Nana Collins’ 90th birthday. Eight of my children are in this picture, plus my sisters and their children and grandchildren, but this picture didn’t include wives, husbands nor all the cousins!! 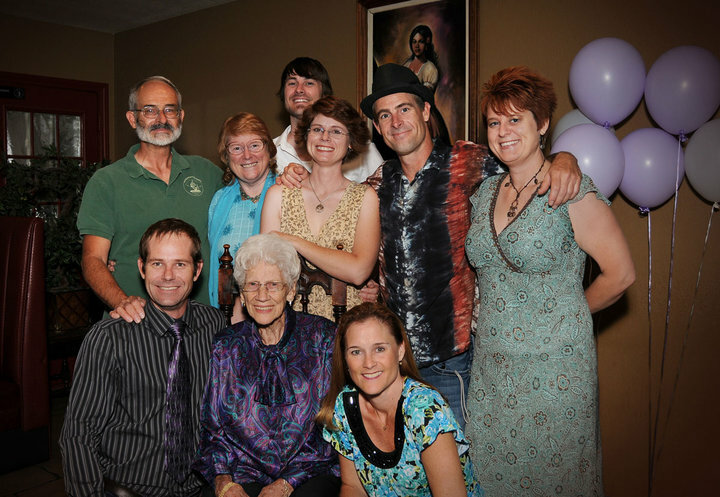 Nana Collins’ 90th with her children, grandchildren and great grand children. On what would have been our 45th Wedding Anniversary (Friday evening of a Labor Day weekend) – had we not been divorced for 33 years – Steve Strebel and I were remarried in the presence of children and grandchildren. 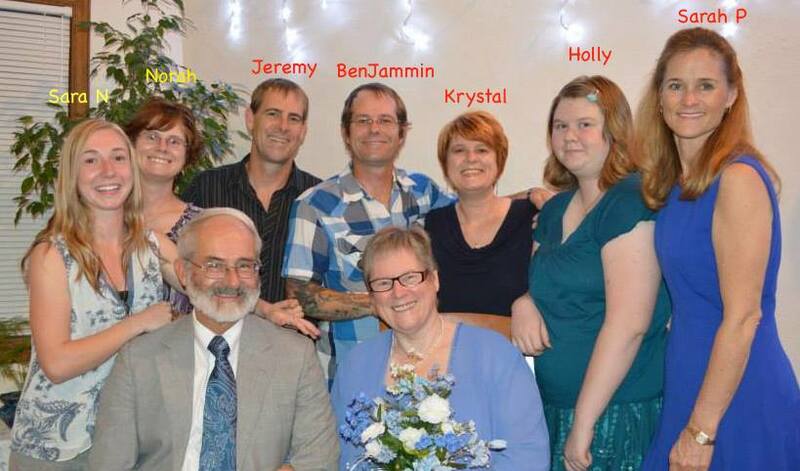 In the picture below are my daughter Sarah P, our children Jeremy, BenJammin, Krystal and Norah; Jammin’s daughter Sara Nova and Krystal’s daughter, Holly. Son Joshua, daughter-in-law Sally and grandchildren Ethan and Evan attended the ceremony from Tuscon via iPhone FaceTime. We were divorced again, by mutual agreement, in May 2016. I think we need to talk. See email. LOL I am so sorry, I really wasn’t ignoring you…and You were SO right…we did need to talk…and my life and my world will NEVER be the same again!